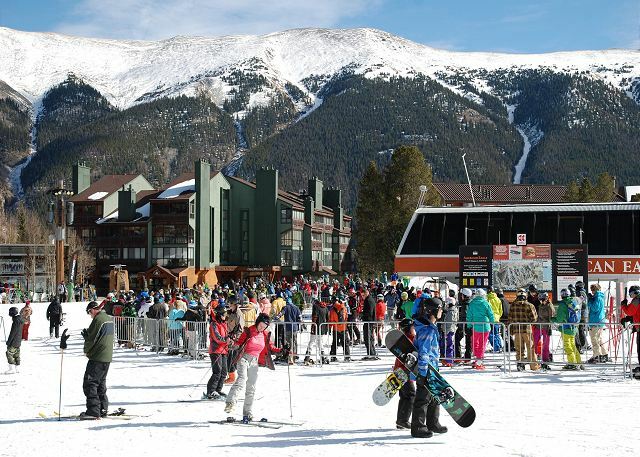 Copper Mountain, CO, is a family destination offering a wide variety of activities from skiing and snowboarding to zip lines, tubing and ice skating. 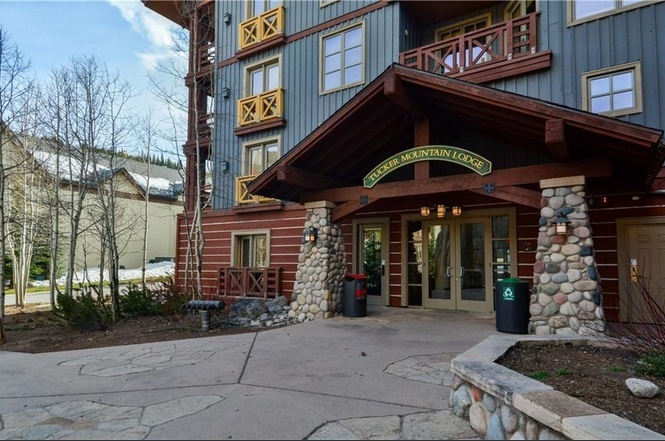 Whether you are looking for a place to escape to on your own or you’re vacationing with family and friends, our Copper Mountain lodging will provide you with all the comforts of home and at an affordable rate. 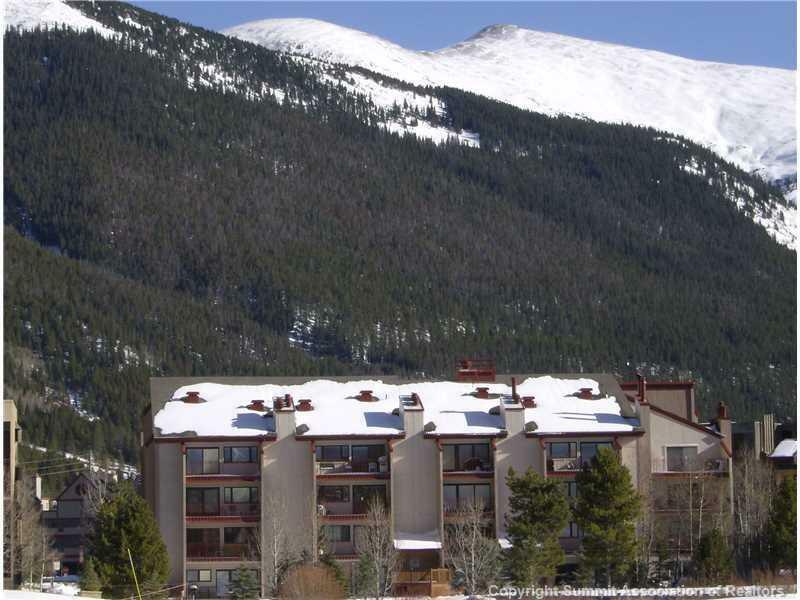 At Bighorn Rentals our Copper Mountain vacation rentals include both condos and home rentals, allowing you the luxury of being just steps away from the lifts. 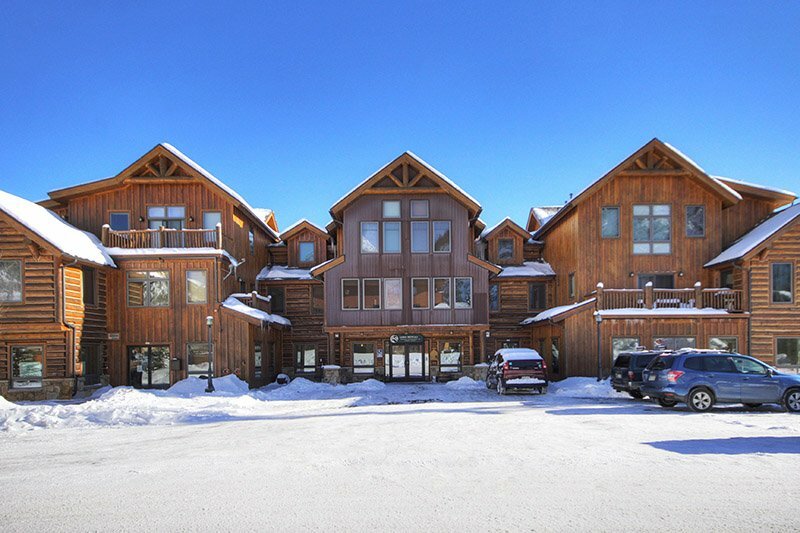 We offer everything from single bedroom and bathroom condos up to three bedrooms, three bath resort-style retreats. 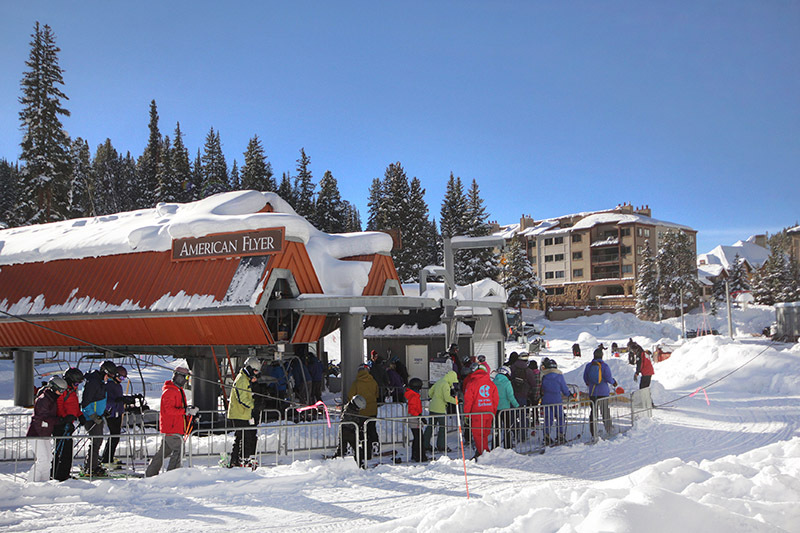 Choose from our many lodging options that feature breathtaking views of Copper Mountain or even views of the ski slopes. We also offer vacation rentals that are pet-friendly, so you don’t have to leave your furry friend behind at home. 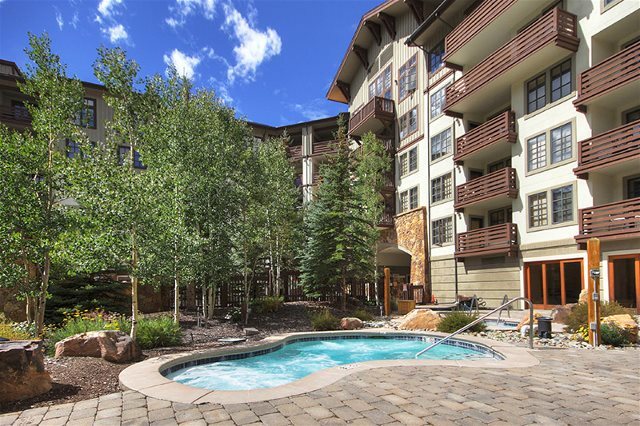 Amenities in our Copper Mountain vacation rentals include full kitchens, high-speed Internet, flat screen TVs, laundry, and more. 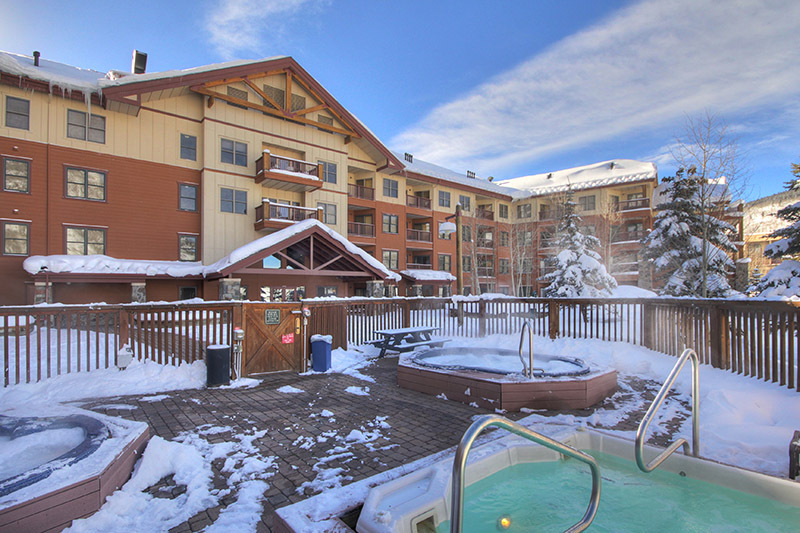 Many common areas include hot tubs, fitness rooms, pool tables and ski lockers. Relaxing on vacation is important and we want you to be comfortable and enjoy yourself at your home away from home. 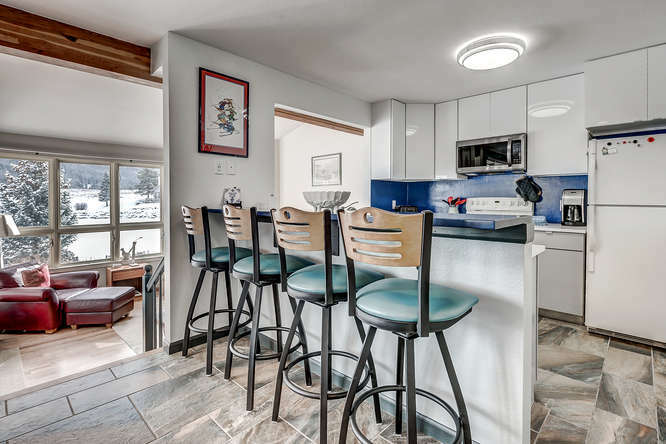 Whatever your needs may be, it the goal of Bighorn Rentals to help you find the perfect lodging option for your next family or group vacation to Copper Mountain. 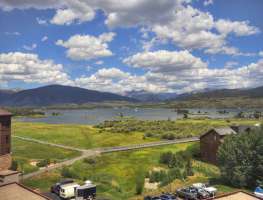 There are few places on Earth as beautiful and relaxing as the mountains of Colorado. 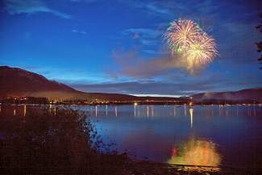 Plan your next vacation now and browse our available condo and home rentals!